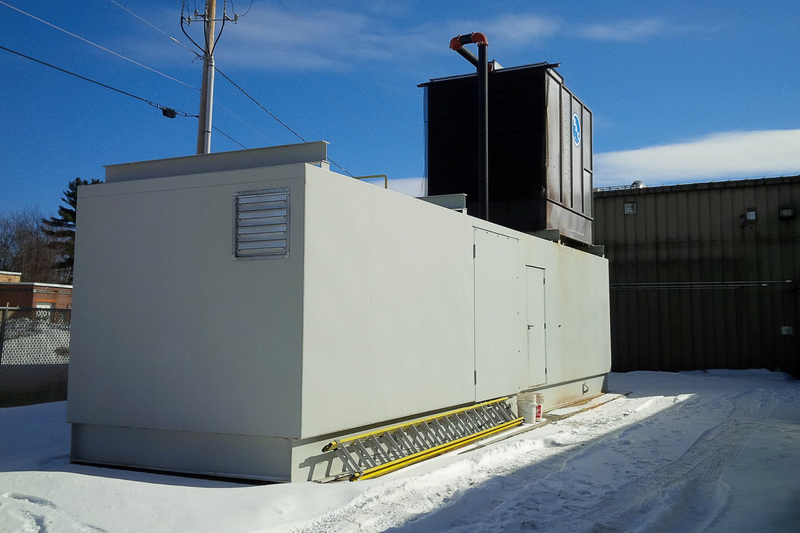 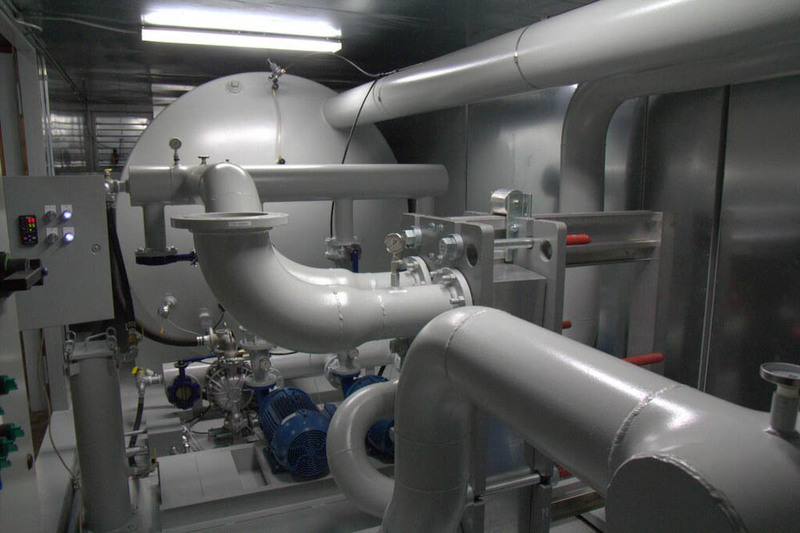 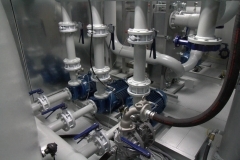 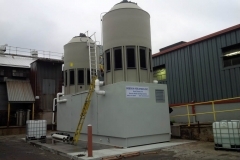 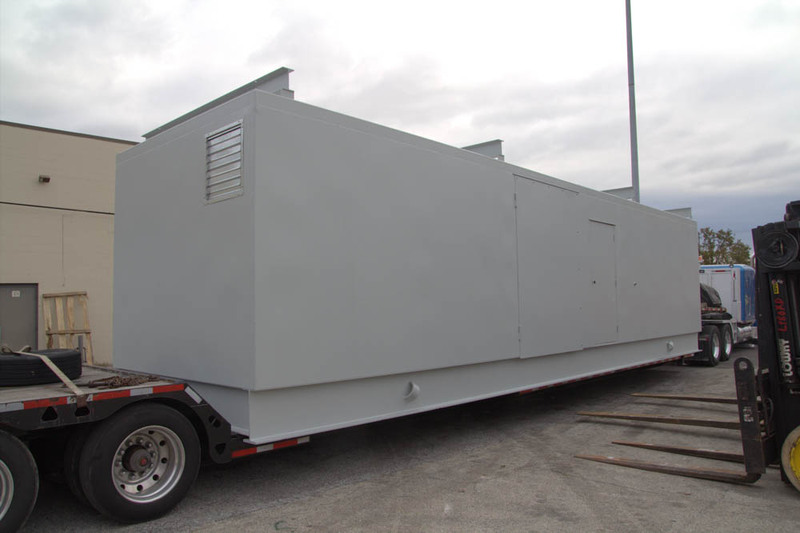 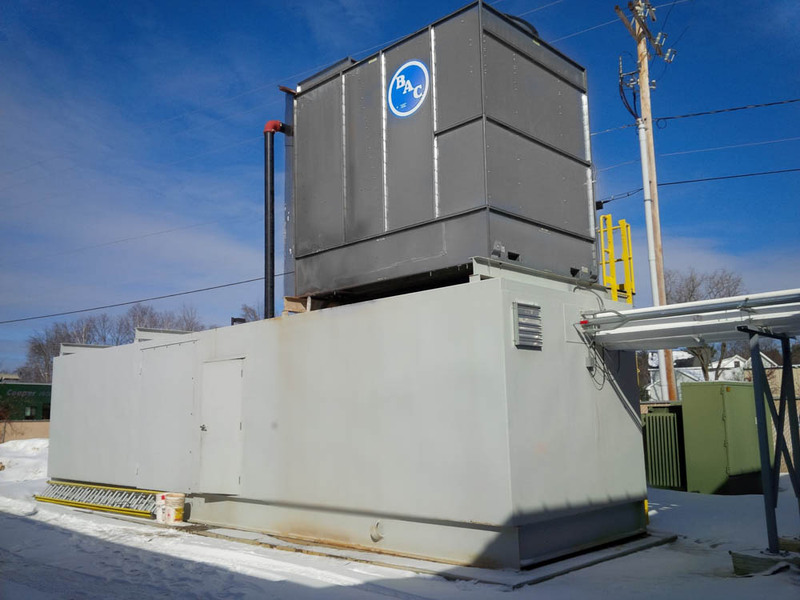 Outdoor Process Water Cooling System | Robson Industries Inc.
Conserve your valuable shop floor space with a Robson Industries Inc. Drop In Place Outdoor Process Water Cooling System. These enclosures are insulated, heated, and vented to protect the components inside. 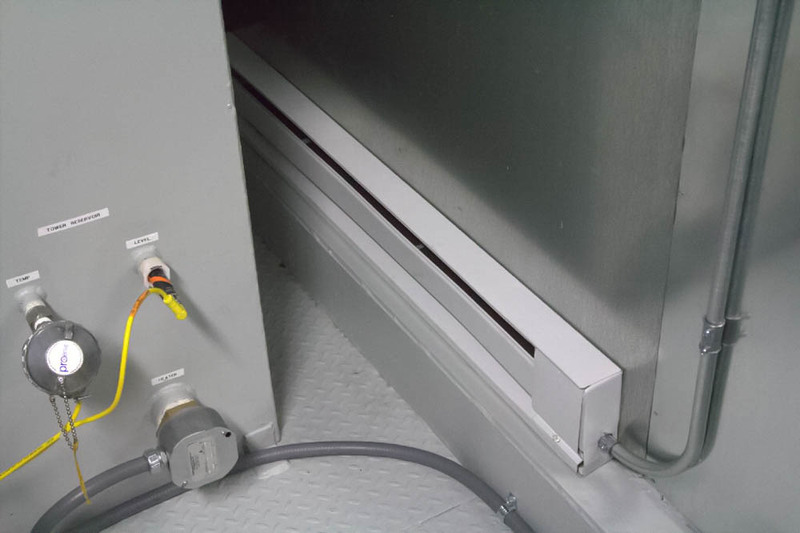 All electrical controls are pre-wired and ready to go. 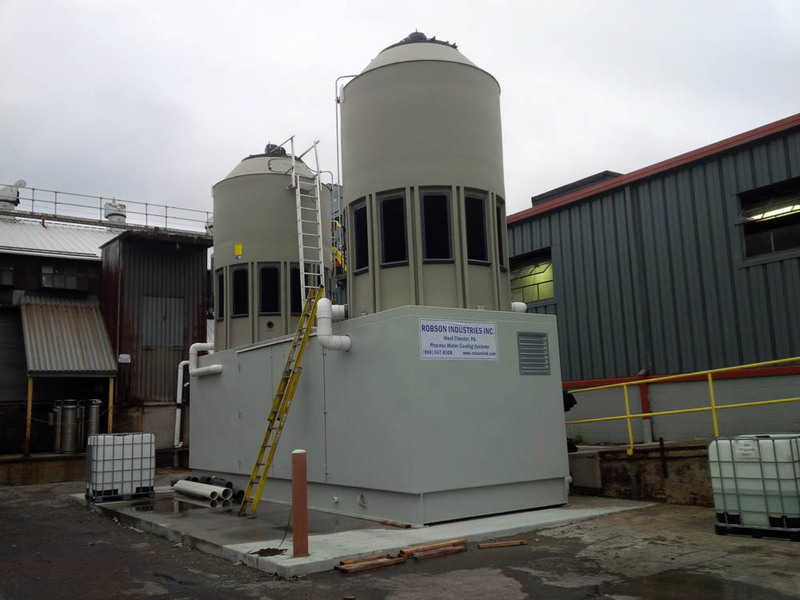 In most cases, all you’ll need to do is power the unit and run your water in and out to your process. 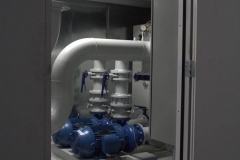 These systems include a Remote Indoor Monitoring package which includes a small control panel located indoors near the equipment that is being cooled. This package displays information about the operation of the system including displaying all temperatures and pump/motor status. It alerts operators if an issue requiring their attention arises. 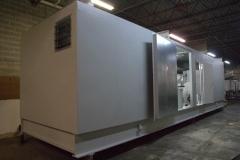 Any of the water cooling or filtration systems we manufacture can incorporate this sort of enclosure. 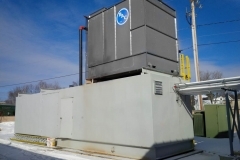 They work especially well for Dual Loop Evaporative Cooling Tower Systems, as the tower can rest on top of the enclosure. 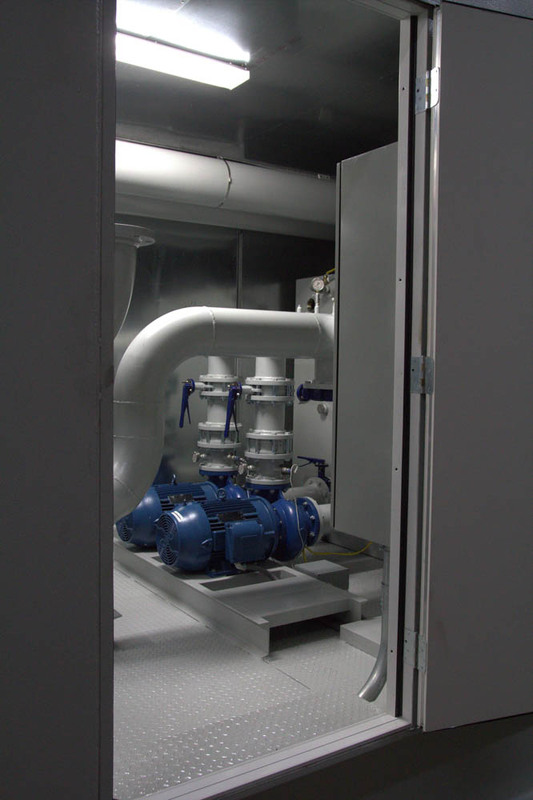 This saves floorspace, and allows the water in the tower to easily drain into the temperature-controlled interior. These systems are used safely and successfully in very cold climates, but the floor space savings and easy installation benefits can be enjoyed in any climate.